Lights, camera, awards . . This was my first year attending The Juno awards and words could not describe how ecstatic I was to be apart of Canada’s largest night for music. This was literally like the Canadian version of the Grammys and I couldn't be more proud to call this vibrant and diverse Country my home full of such talented artists. My extensive itinerary . . .
From March 23rd - 25th, my schedule was quite hectic! From morning to night, I had an extensive itinerary to follow that was full of fun and unforgettable Juno events! CARAS/JUNO Team Introduction at Honey Salt, located at Parq Vancouver. Got to enjoy some lovely conversations over their finest teas, savory bites, sweet tiers and the most delicious crepes! This event welcomed 1,200+ guests and was the official kick off to The Juno Awards Weekend. I was treated to sensational cocktails, and delicious hors d'oeuvres. Sweat. Connect. Discover Your Practice. We got to enjoy an amazing morning of Yoga, while Canadian DJ Felix Cartal spun some sick tunes. Eat, drink, repeat . . . This was a super chill area where I was offered generous amounts of food and beverages, exciting performances and complimentary hair, nail and makeup services. 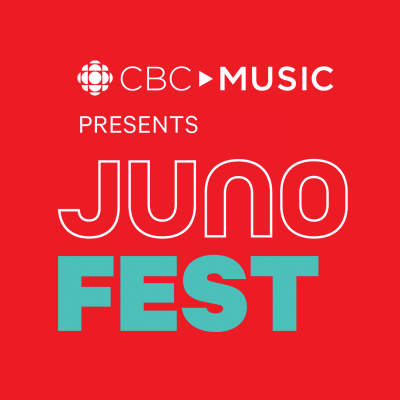 Broadcasting live from the Juno TV Apple Music Lounge backstage at the 2018 Juno Awards. A pre-party to The Juno Gala Dinner & Awards that hosted this year’s nominees as well as the recipients of the Walt Grealis Special Achievement Award and the Humanitarian Award 2018 International Achievement Award. 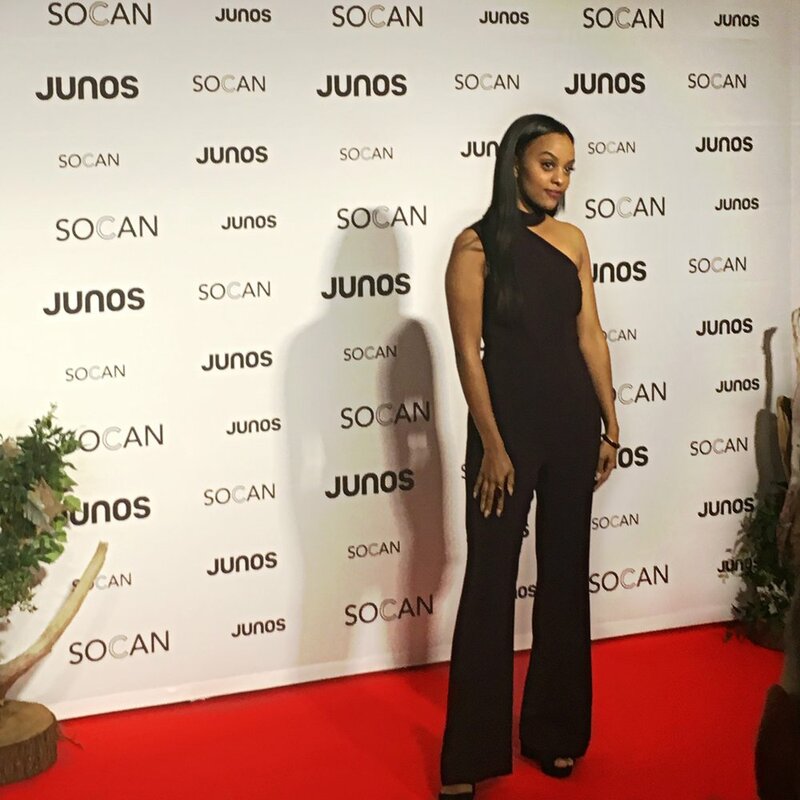 The Gala Reception was Presented by Factor and the Government of Canada, while The Juno Gala Dinner & Awards was Presented by SOCAN. Friday and Saturday were a two night music celebration that showcased the diverse spectrum of artists in Canada, featuring over 100 bands. A private, exclusive event where Juno nominees, performing artists, and music industry VIP guests celebrate the achievements of our Canadian artists while enjoying cocktails and hors d’oeuvres prior to the Broadcast. Sunday night was the live CBC Broadcast of The Juno Awards hosted by the one and only Michael Buble. The evening included unforgettable performances, special appearances and surprise moments with Canada’s hottest artists. Can't complain when you get front row seats and you're close enough to high five all of the artists as they head back stage after winning their awards. Time to hit the gym . . .